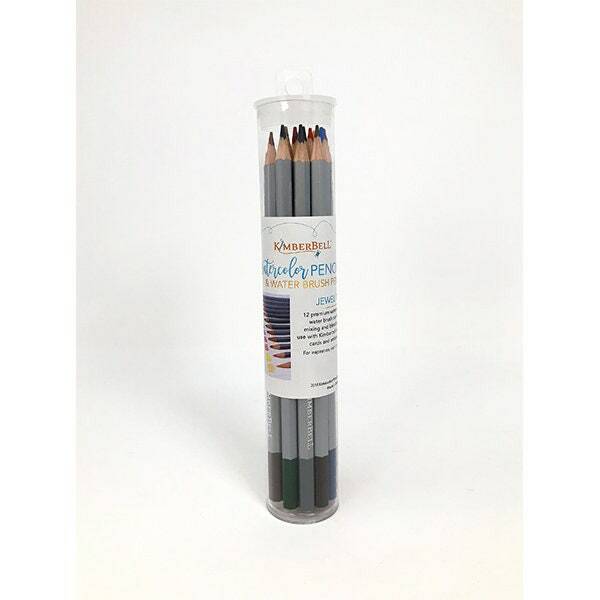 Kimberbell’s premium watercolor pencils are the perfect water soluble pigments for coloring your embroidery designs. Simply stitch your design onto our premium watercolor cards, add color using the pencils, then use the water brush pen to create beautifully blended watercolor looks in minutes. 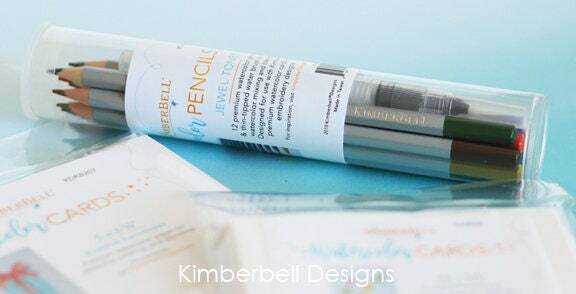 The jewel-tone set features twelve gorgeous colors ideal for any season or reason and one re-fillable water brush pen. Use with the Embroidered Cards; Watercolor Wishes, Machine embroidery CD and premium watercolor cards in both 5 x 6⅞” and 4¼ x 5½”.